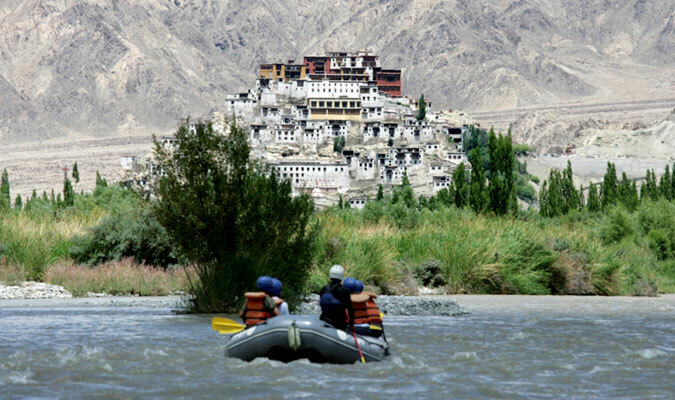 Rafting Tour for Ladakh - Full of Thrill! 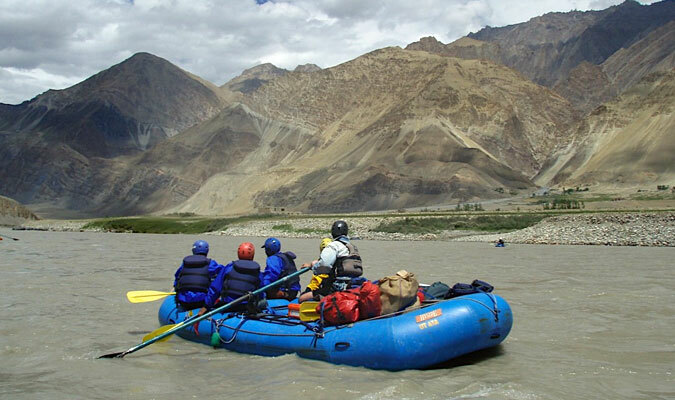 Rafting in Indus River in Ladakh region is a completely different and thrilling experience. Rafting is an exciting activity for adventure lovers. 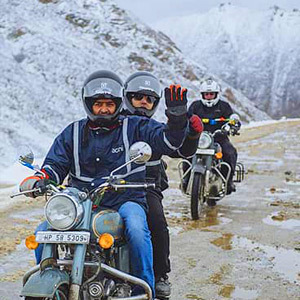 This 5 nights and 6 day rafting tour in Ladakh is going to be a thrilling experience in Indus, locally known as the Singhe Khababs (out of Lion’s mouth) and Zanskar rivers. 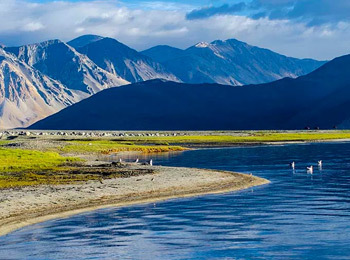 Indus originates near the Kailash Mountain and the Mansarovar Lake in the Western Tibet. The best time for rafting is during the months of June to late August as the water levels are high during these months. 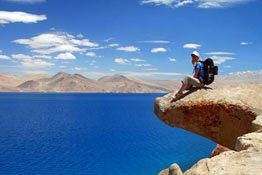 Along with this, you will be visiting ancient monasteries (Hemis, Shey, Thiksey, Alchi), palaces (Stok palace, Leh palace) and villages in and around Leh. 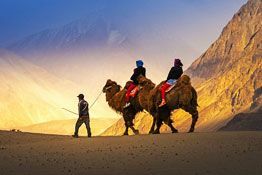 On arrival at the Leh airport, you will get an assisted transfer to the hotel. Check- in to the hotel for relaxing. 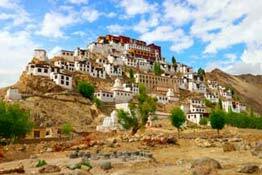 After lunch, visit the market, the Leh Palace, the Hall of Fame and lastly, Shanti Stupa. Overnight stay. After having your breakfast, visit the Shey Palace, Thiksey as well as Hemis monasteries and lastly Stok Palace Museum. In the evening return to Leh for an overnight stay at the hotel. 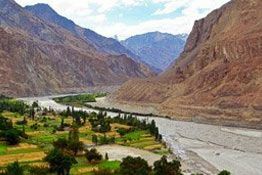 On day 3, post breakfast, drive to Phey to do rafting on the river Indus, to go up to Nimoo (Level II and III). Overnight halt in camp at Nimoo. Today you cover 30 kms by rafting (Level III/IV) on the river, starting from Chilling and going up to Nimoo. 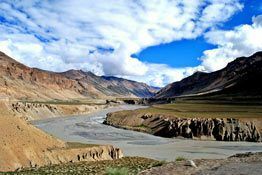 A short camp on the meeting point of the Zanskar with the Indus. Night halt in the camp. Today, you will cover around 25 kms by rafting, from Nimoo to end the trip at Alchi (Level III / IV rapids). Now walk up to the Alchi monastery, centuries old to have a look at the beautiful wood carvings. Later drive back to Leh (60 km). Overnight stay in the hotel.